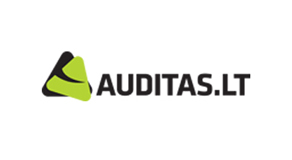 UAB "AUDITAS LT" is a company rendering services of tax consulting, auditing and bookkeeping. 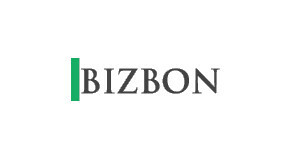 UAB "BIZBON" gives consultations on business migration in Europe. It also can help to purchase a business. Web portal helping to sell and purchase a readymade business.